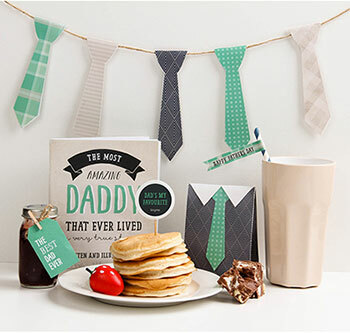 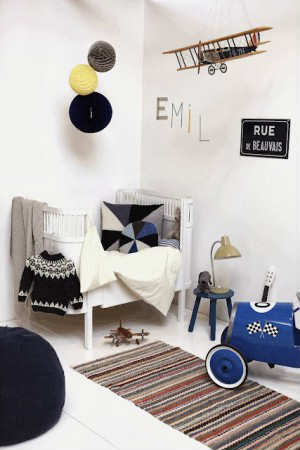 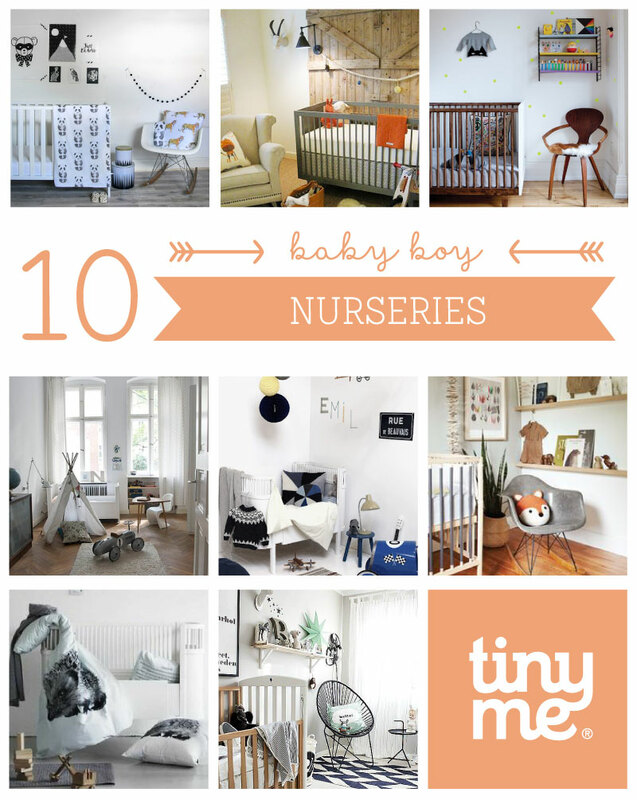 Check out this gorgeous collection of 10 Baby Boy Nurseries. 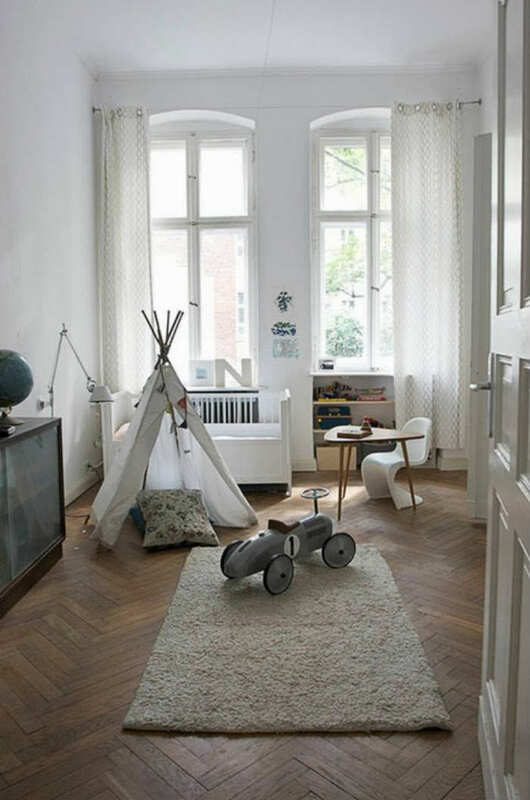 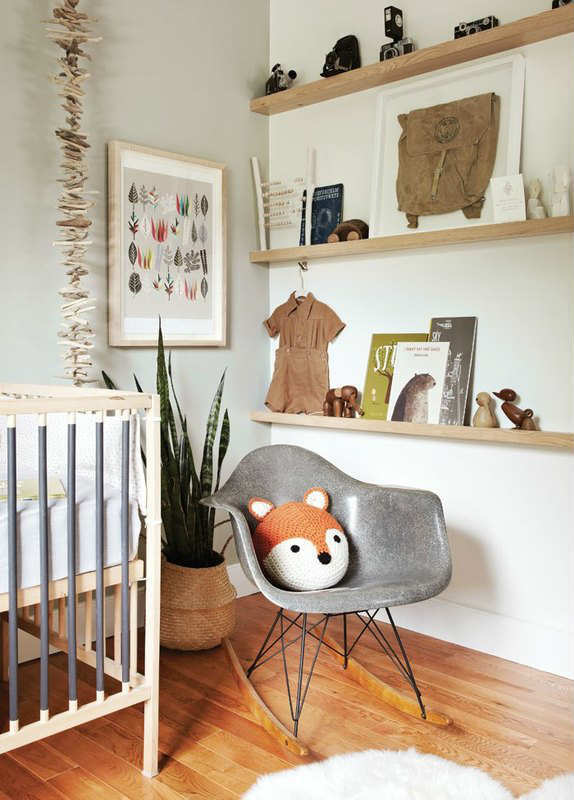 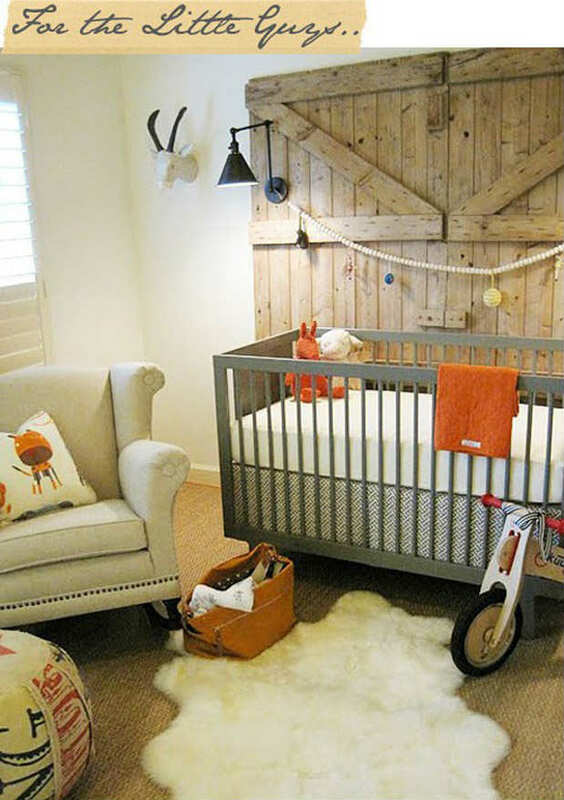 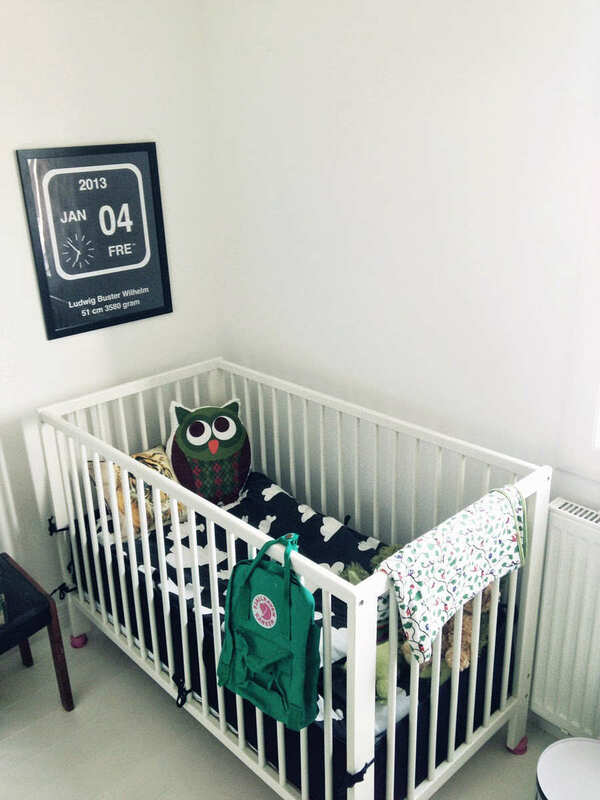 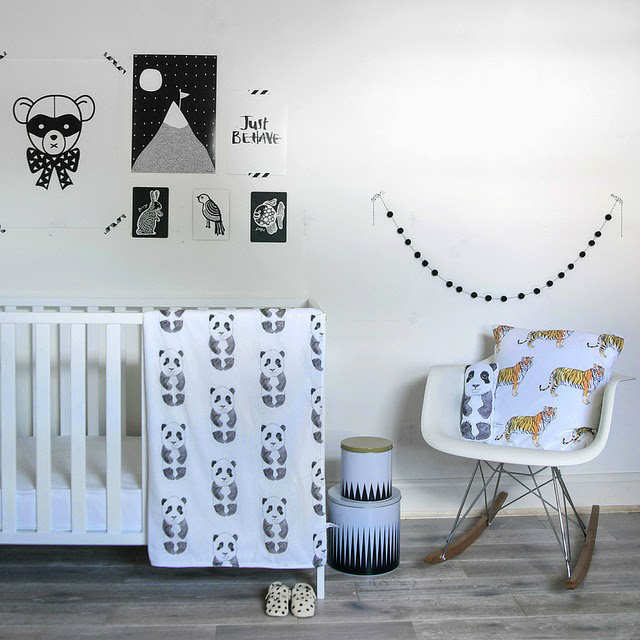 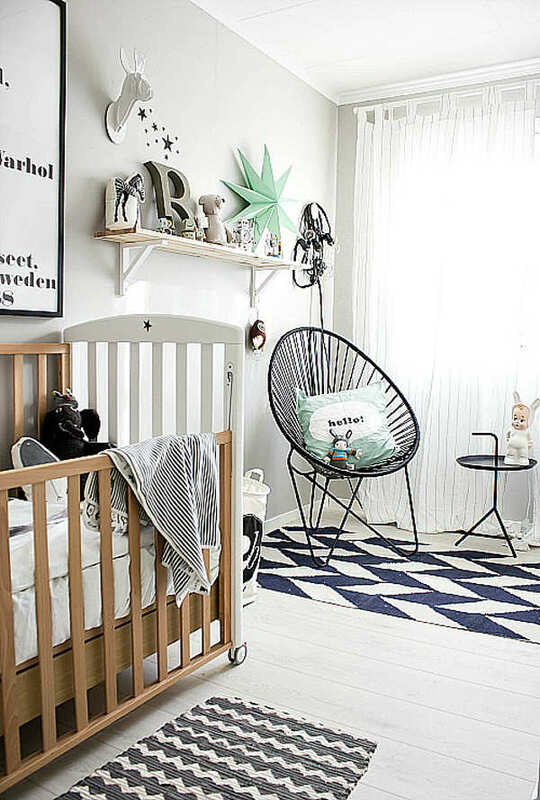 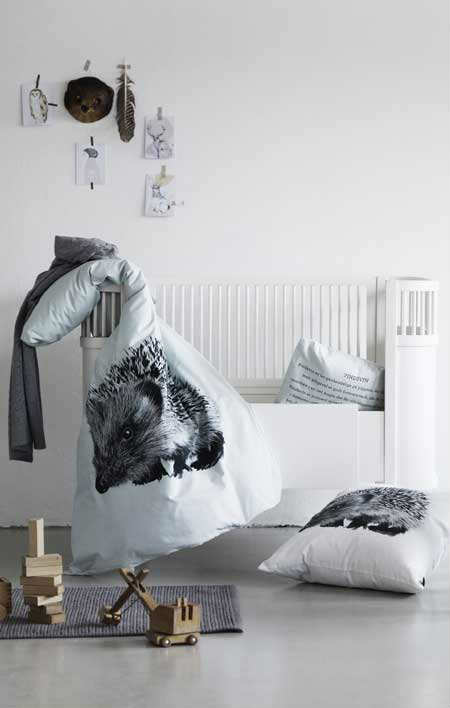 All the inspiration you’ll need to set up the perfect nursery for your little mister! 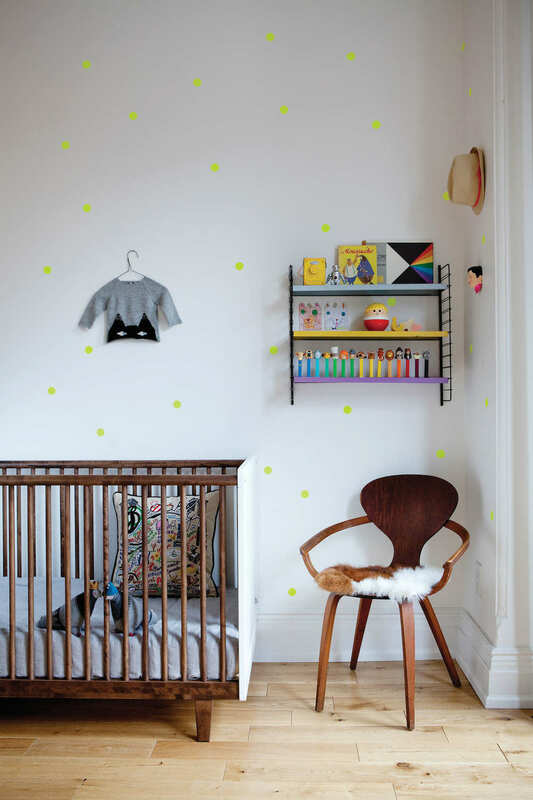 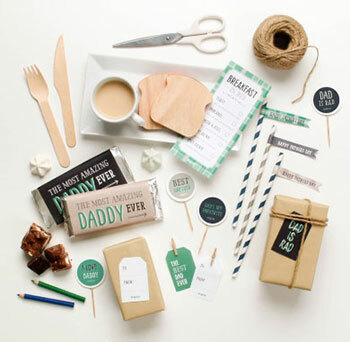 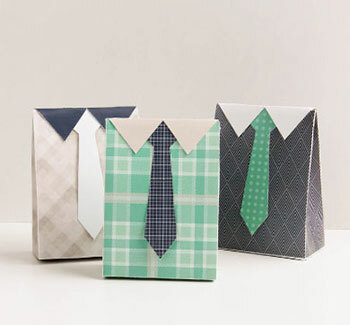 Or you might use them as inspiration for a little girls nursery too!